Luxury and elegance throughout this 3,300 square foot home perched above world famous Millennium Park. 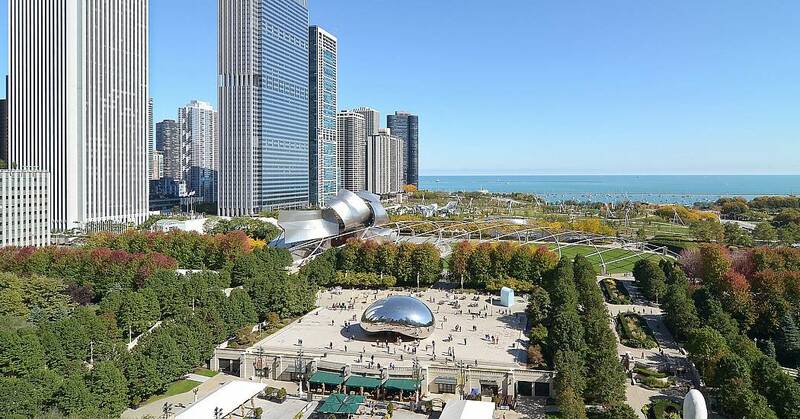 Enjoy protected unobstructed views that include such iconic Chicago landmarks as The Art Institute, Chicago Yacht Club, and Buckingham Fountain. The interior environment was created by the award winning design team James + Thomas and offers three intimate living spaces: Master Wing, Entertainment/Living Wing, West Wing, all with designer features, brands and upgrades. There are 3 bedrooms, 3 baths plus powder room, and 2 oversized garage spaces in a full amenity building.